Nowadays lots of the teenager youth tries to run the same App at a couple of times with different account on same android phone if you are one of them. Then your wish could be fulfilled through this tutorial. 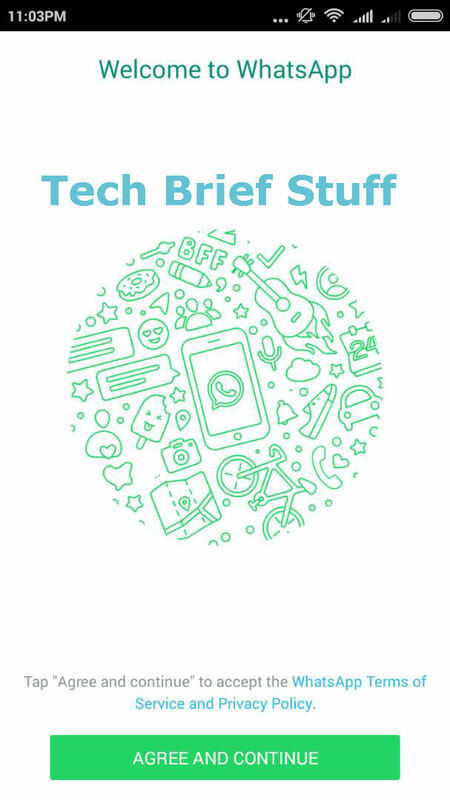 Hope you enjoy this………. 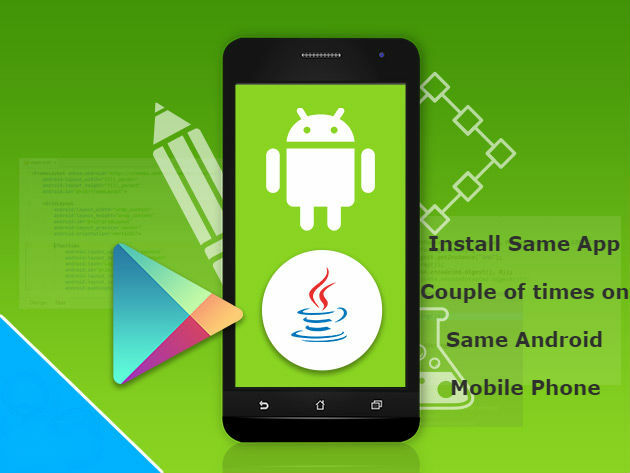 In the coming up segment you will find the complete procedure step by step through this you can run any desired app two times on the single android phone. For it just you need follow the this tutorial described guideline from below. 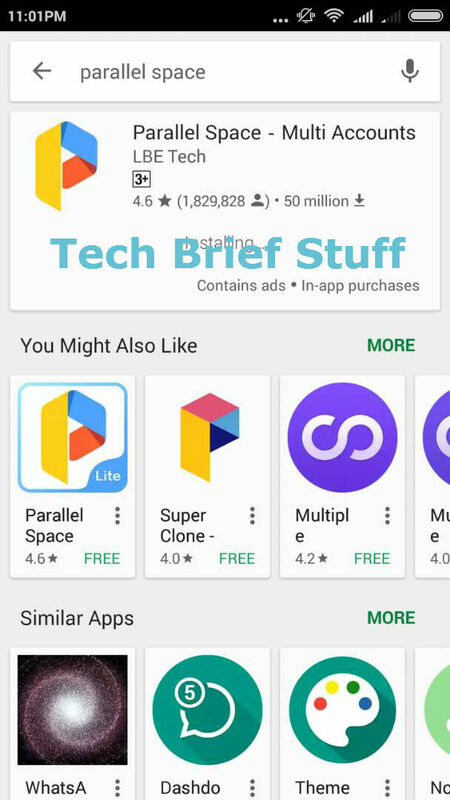 In the GooGle play store lots applications are available that allow you to install twice at the same time on the same phone without rooting. 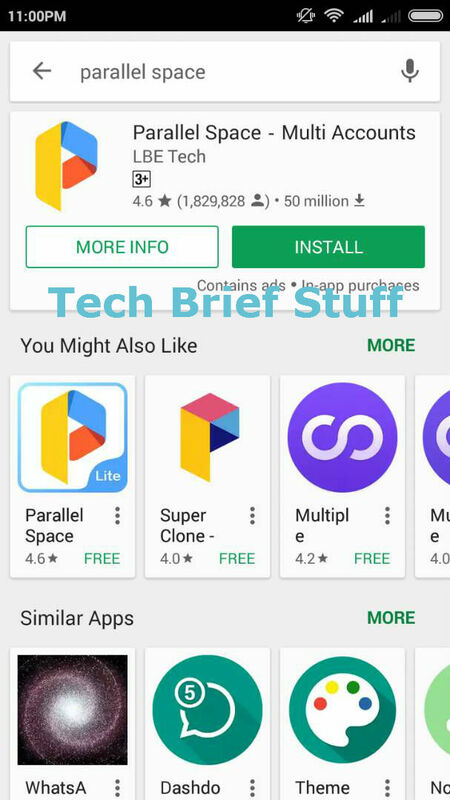 So, In this blog I am introducing you about Parallel Space app you can find it from a Google Play store. 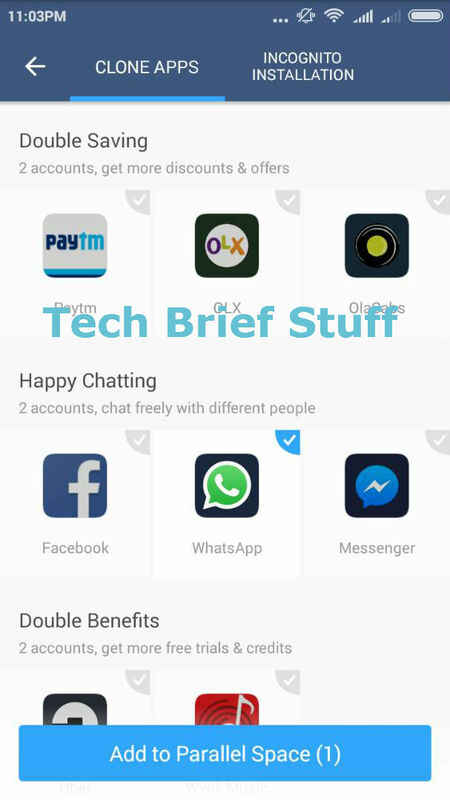 Suppose you want to operate two different of whatsapp account on the same phone at the same time see below mention screenshots. 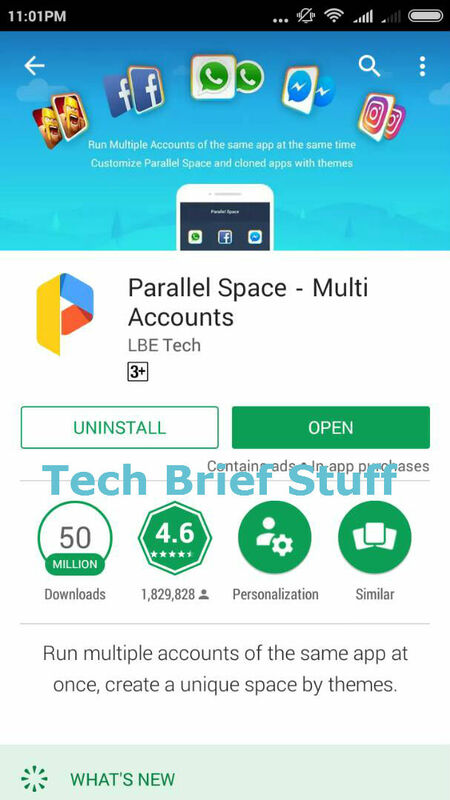 Bottom Line: In the Internet or GooGle play store plenty of applications are available you can pick any one of them, but Parallel Space is one of the best and user friendly. 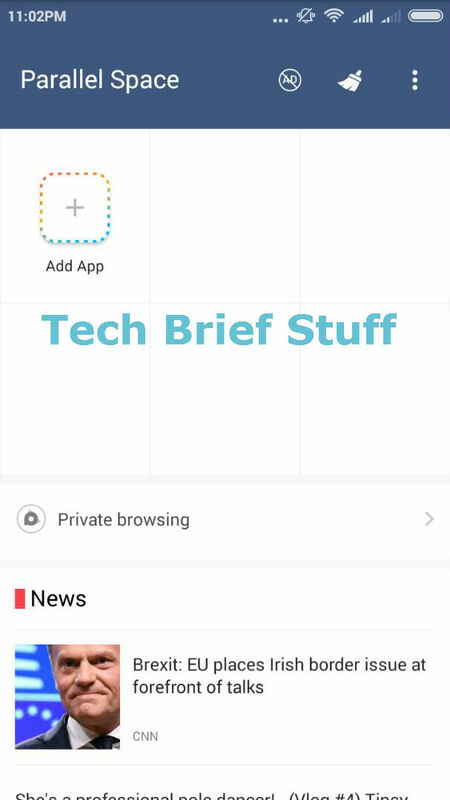 If you will face any kind of the problem while performing this app you can ping me any time through the comment box of through any social platform I will assist you. Hope this post will help you!!!! 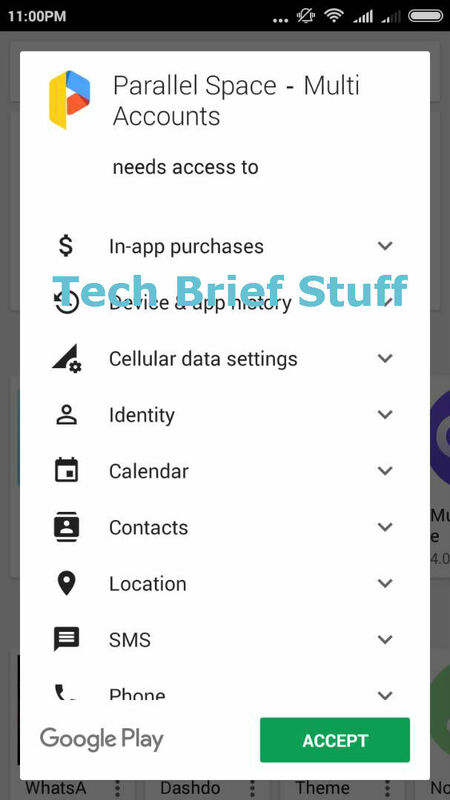 If you are using same app at single time you need to secure your Android Mobile.